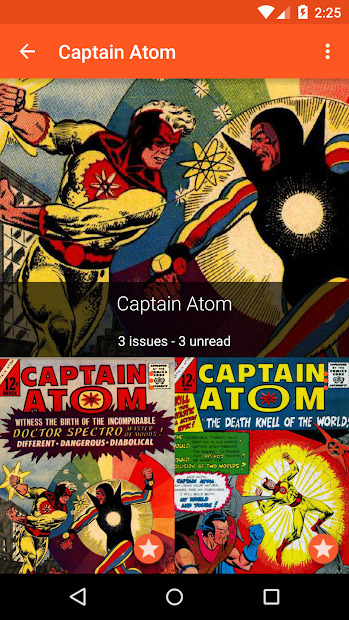 Astonishing Comic Reader is a comic reader full of cool features! 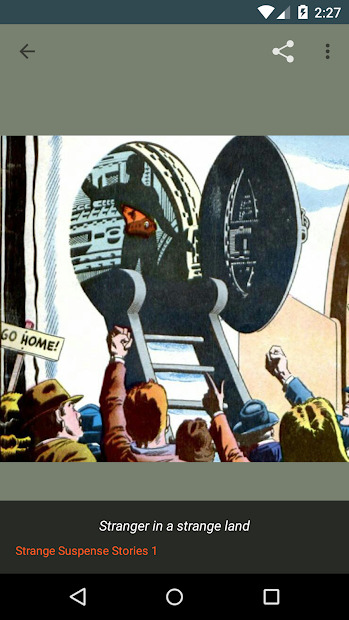 With a simple interface, this app allows you to browse and read all your comics on your device, and have a Cast support, so you can read your comics everywhere, on any screen! 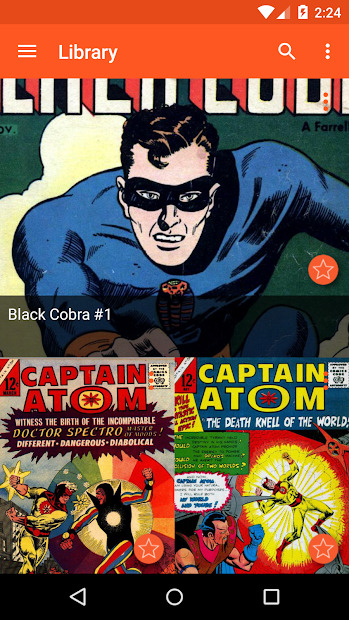 Organize all your comics in customizable collections, or use the search feature to find what to read. Use the intelligent suggestions system to quickly fill your collections with related comics, or jump directly to the next issue when you have finished to read one. Synchronize your collections, favorites and statistics with the heroic account (like an upgrade), and never lose your data again! Add the comics you like to your favorites list, and share the pages which amazed you the most with your friends in a few touches!